Cleanse, exfoliate and rejuvenate. 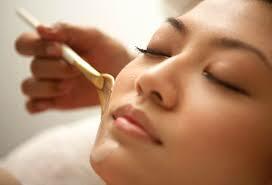 Your session will be customized to meet the special needs of your skin with the use of Eminence Organic Skin Care . Our skin care specialists can address dry, mature, environmentally damaged, sensitive or acned skin. 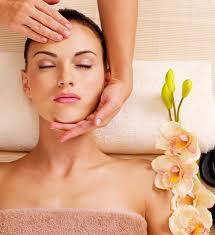 Our ninety minute signature facial includes treatment of the décolleté and neck. You will emerge cleasned, hydrated and radiant. Your skincare specialist will select the appropriate corrective peel to assertively exfoliate your skin and accelerate the renewal of cells. These treatments address fine lines, surface age spots and acne.